Get the deepest colour possible for a garage door thanks to Garador’s choice of premium coloured options on steel Up & Over garage doors. Garador’s powder coating process at its manufacturing plant in Yeovil incorporates the latest electrostatic techniques to produce the most vibrant and resilient colours in its ever popular Up & Over garage doors. The range of available colours is now exceptional. Take this summer’s favourite new shade for instance; soft and subtle grey is a new top seller. 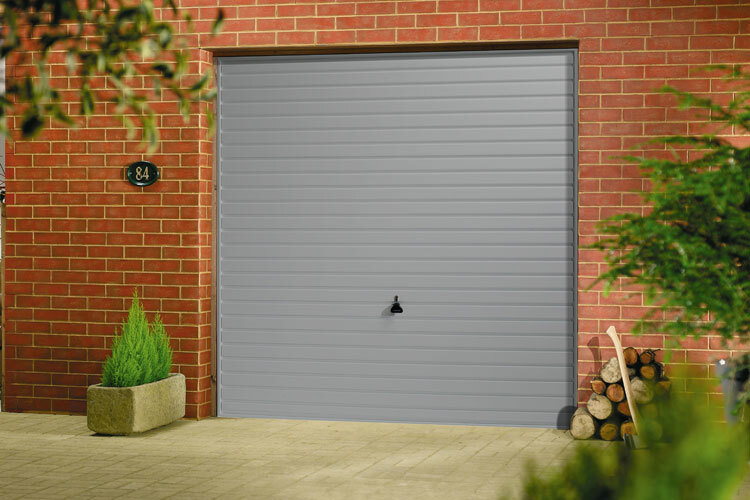 But with Garador, you don’t just choose grey…you can choose from stone grey perhaps, or light grey, aluminium, window grey, anthracite grey….a range of fabulous shades to ensure customers can get exactly the colour they envisage. Whichever door you choose, and whatever colour you select, you can be sure your Garador garage door will keep its colour and finish in all weathers and easily cleaned and maintained. 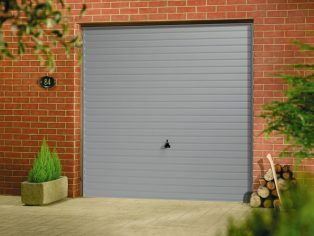 Garador is Britain’s leading garage door manufacturer. Visit www.garador.co.uk or call 01935 443709 to explore the full range.